Welcome to the second installment of our "All About Apps" series! Today's app is Brewster. Let’s face it, most of us today have multiple social media accounts (Facebook, Twitter, LinkedIn, Instagram, etc.) and more than double the amount of online friends than we do physical ones. And if you’re anything like me, keeping track of these friends and all of their contact information is nearly impossible unless they are already in our devices’ contact books. Luckily, there is an app that has given us a way to organize and store all of our friends’ information in one place. Using a synchronizing system backed by Google, Brewster builds a complete address book using personal emails, devices, and the user’s chosen social media accounts. Screenshot of popularity rank in Brewster. Brewster was founded and created by CEO Steve Greenwood and invested by Fred Wilson as well as others. This app was created in mind to allow the convenience to access information from multiple sites all in one place. When users first use Brewster they must have a Google email as Steve Greenwood and his team deemed that most people hold some type of Google account (Business Insider, 2012). 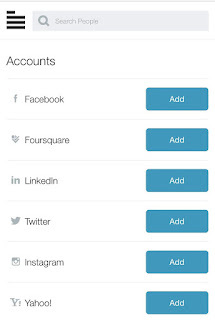 However, Brewster allows logins from Facebook, iCloud, and Twitter as well. 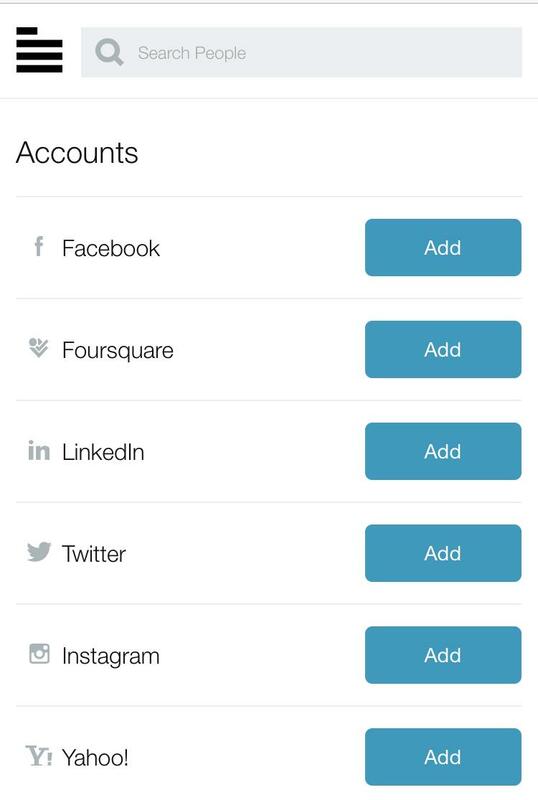 Whichever account you choose to log in to, Brewster will automatically upload your contacts from that account. After, users will have the opportunity to import more contact information from the social media and device of their choosing. One of the things that makes Brewster a genius app is that if it recognizes multiple contacts/profiles, it can merge all of the important information into one contact by itself. It prevents having to go back and forth between multiple profiles to gather the good stuff yourself and having to delete the extra. Brewster will gather the contact’s current city, state, school or company, address, other emails, website URLs, and Skype and AIM accounts. 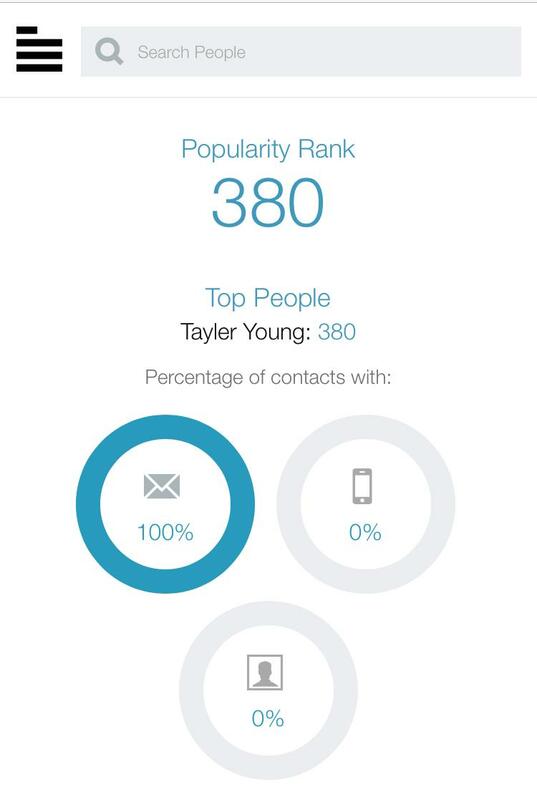 Another unique marketing tool that Brewster uses is that it can identify contacts’ profile pictures from Instagram, Twitter, and Facebook and sync them to your phone’s contacts to be used as caller ID photos. If I had to pick out the best feature from Brewster though I’d have to say it’s the categorization. Brewster can categorize all of your contacts by their interests – work networks, college friends, by location and so much more. I guess there always has to be a downfall somewhere and just like anything where I’m using personal information, I am skeptical about the privacy. Under Brewster’s “Privacy” tab, it is basically stated that the company only collects the information that a user gives access to and is not shown to other Brewster users. Brewster also claims that it does not post anything to your social site without permission, as well as never storing any passwords from those sites. Look, if you’re lazy, but also want to be organized, then this is the app for you! The app is user friendly as it does all of the work for you. Anybody can use this app – professionals, businessmen/women, college students, moms and dads, and so on. On a rating scale I would have to say it’s “kid friendly,” but I highly doubt any kid really has that many contacts to keep up with, let alone care to have them all organized. It takes no effort other than to set up your login account, no time as it automatically retrieves all the information for you, and no hassle. However, if you’re the kind of person who wants to manually do everything then this is not the app for you! As I previously mentioned, Brewster literally does all of the organizing for you. All you have to do is allow access to the social sites that you want Brewster to pull contacts from. Whenever your friends update any new information Brewster will automatically update your contact book as well. The Real Question... Is It Free? Yes! Brewster is completely free. But there’s a catch, right? Wrong. Brewster is really free and it is really that simple. 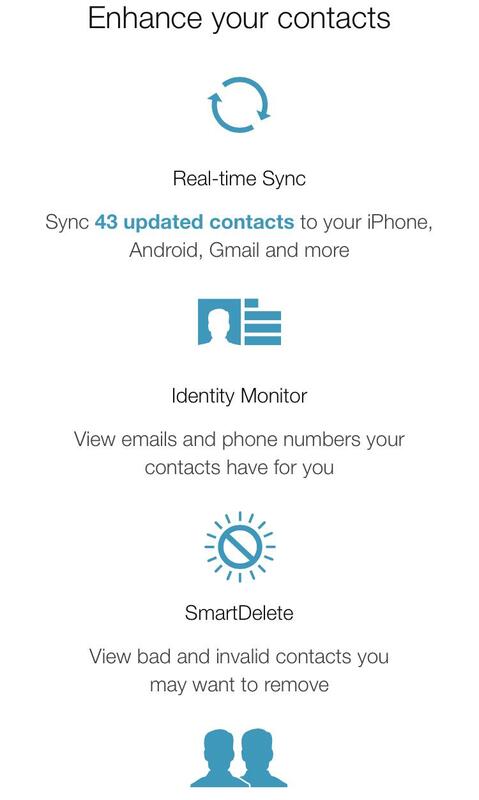 If you’re wanting Brewster to do a little more though such as sync your contacts to different devices, sync them with Gmail, remove invalid contacts, merge duplicate contacts, or view emails and phone numbers that contacts may have for you then you must upgrade to premium. Brewster Premium is $9.99 a month or $99 for a year. Screenshot of contacts in Brewster app. 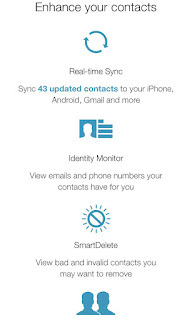 There are other apps out there like Brewster such as FullContact, Cloze, Zoho ContactManager, and CircleBack. As a first time Brewster user I would have to recommend it for anybody looking for a little organization in their life, but I cannot speak on the other apps. I guess a buyer’s best option would be to try the app that works best for you! Access Brewster through its website (https://app.brewster.com/landing) or check your device’s app store. All Images © 2016 Tayler Young. About the author: Tayler Young is a senior public relations and event management major at Tarleton State University. You may find her on Twitter @taylermaegan.